As the world rapidly changes and evolves, the shifting paradigms are often reflected in one place many people spend many hours of their lives—the workplace. As traditional norms and stale stereotypes have been pushed to the side for more creative thinking and collaboration, a work style called coworking has become increasingly popular in recent years. Coworking is a collaborative work style that promotes the organic exchange of ideas by way of self-employed individuals, freelancers, entrepreneurs, and others of varying professional backgrounds sharing a workspace. The individuals in a coworking environment, although they may have different positions and work for different companies, are united by a common set of values and ideas about work ethic. As the popularity of coworking has skyrocketed in recent years, the demand for shared workspaces has predictably increased as well. Companies like WeWork and Knotel have staked a firm claim in the future of coworking, providing shared spaces for a variety of burgeoning businesses and technology startups to conduct their less traditional business operations. However, competition has grown increasingly fierce among coworking providers as the popularity of coworking has increased—whereas WeWork used to be the leading name in coworking, it seems recently like Knotel is giving them a run for their money. Knotel Co-founder Amol Sarva, who has been known to feed the fire with bold statements, recently claimed in an interview that Knotel “will be bigger than [WeWork] in the next 15 months,” citing the company’s rapid growth and its indisputably large footprint in New York City. While Knotel’s footprint is only a third of the size of WeWork, Knotel—founded in 2016—already has more New York City properties than WeWork, founded in 2010. However, at 5.3M square feet, WeWork is currently the largest private office tenant in New York, and a recent $3B investment, bringing the company’s valuation up to $42B, suggests the company doesn’t plan to slow expansion. While WeWork maintains its stronghold on New York City with staggering numbers and statistics, Knotel is making noticeable efforts to prove they are real competition. 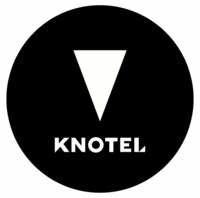 For starters, Knotel expanded past 1M square feet and into Europe and has raised $100M from technology and real estate investors. 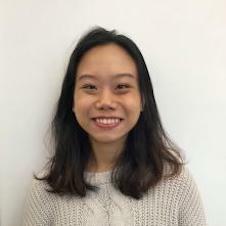 It also acquired the startup 42Floors in order to develop Baya, a blockchain-based listing service that promises to increase transparency in the office leasing market by removing deceptive landlords and other unnecessary challenges from the equation. 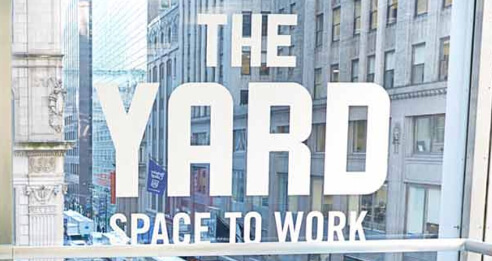 The development of Baya highlights Knotel’s efforts to brand itself as a friendlier, more flexible alternative to WeWork: for example, Knotel lets businesses use their own brand’s signage over their door, as opposed to WeWork spaces that are heavily branded with the WeWork logo. Increased flexibility and transparency may be the keys to a brighter future for shared workspaces. Tushar Agarwal, Co-founder of Hubble—a London-based marketplace for shared offices—voiced support for the Knotel business model when he said, “There is a huge market need . . . for medium-sized businesses to rent an office that is like a traditional leased office but without the hassle of dealing with five or 10 different contractors, solicitors, lawyers, agents and repair people — and to pay on a monthly basis, which is better for cash flow.” The hassle that Agarwal refers to is one of the main issues with WeWork that companies like Knotel want to rectify. So long as coworking remains popular in the current work landscape, the businesses providing shared workspace will be in fierce competition with each other. 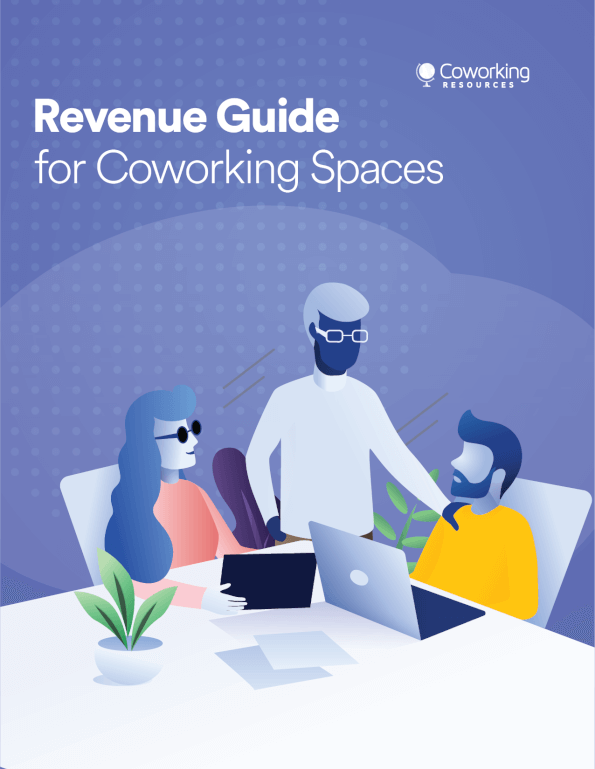 While numbers and statistics may speak for themselves, it’s only a matter of time before we find out if the Knotel pricing and its more flexible approach aimed at mid-sized businesses are more powerful than WeWork’s stronghold on the coworking market.